When the City of Toronto appointed Dr. William Canniff as its first medical officer of health in 1883 he faced many challenges. Some members of Toronto’s expanding population lacked basic sanitation facilities, and infectious diseases, such as typhoid and smallpox, were taking a huge toll. 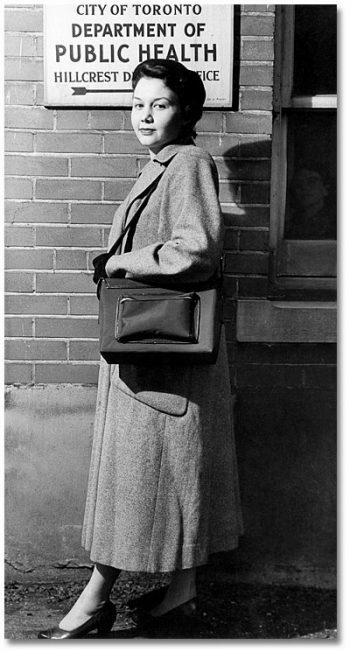 Lack of political will and money, and little public interest meant change would be difficult. But Dr. Canniff was undaunted, and through his and his successors’ pioneering activities in social reform, great strides were made in public health and public health education. 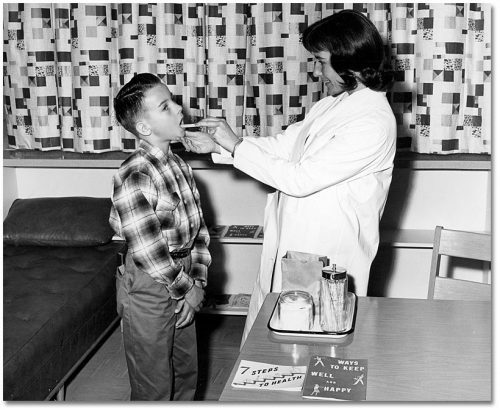 Today, our vast and diverse population still benefits from the efforts of the hundreds of men and women working in Toronto Public Health, whose mission is to improve the health of all people through leadership in community education, environmental consciousness, and emergency preparedness. 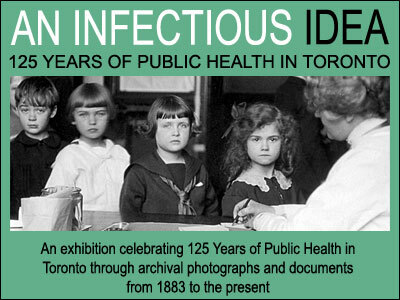 The Archives acknowledges and thanks Toronto Public Health for its generous support throughout the development of this exhibit.The Archives would also like to acknowledge the work of Heather MacDougall in her excellent history, Activists and Advocates: Toronto’s Health Department, 1883-1983. The introduction in the next section is based in part on her book.